Je Suis. PARIS believes our success should directly benefit the communities around us. Through charitable donations, we will be able to provide thousands of dollars to those who need it most. Our company is proud to support Women in Distress of Broward County. Part of our tour proceeds and profits will go to this wonderful organization which is near and dear to our hearts. After every tour, donations will be made on behalf of all the participants. Women In Distress of Broward County, Inc. is the only nationally accredited, state-certified, full service domestic violence center serving Broward County. Their mission is to stop domestic violence abuse for everyone through intervention, education, and advocacy. WID strives to accomplish this mission by offering services that include 24-hour crisis intervention through our hotline and emergency shelter, counseling and support for victims and their children at various locations throughout Broward County, as well as education and professional trainings on domestic violence and related topics. Women In Distress believes that each survivor of domestic violence has the right to a safe, secure home and the capability to self-determine their violence free future. That is why we center our efforts in providing an environment that will help our participants recover from the traumatic effects of victimization and develop an understanding and awareness of the dynamics of domestic violence by empowering them to gain independence and self-sufficiency. Women In Distress currently operates a 132 bed shelter, an outreach center (Jim & Jan Moran Family Center), and a thrift store. 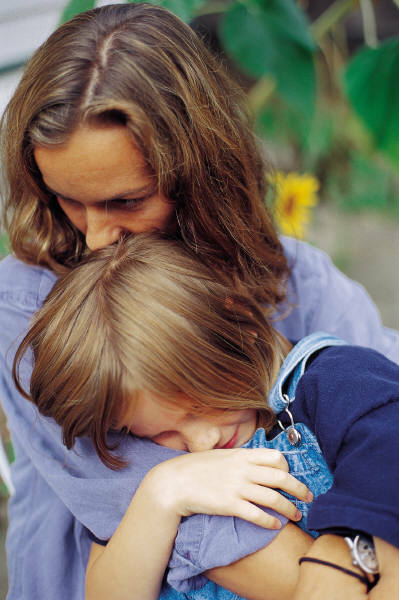 Women In Distress’ programs and services are divided into Residential Services, Outreach Services and Social Change. To learn how you can help this wonderful organization visit their website at www.womenindistress.org.